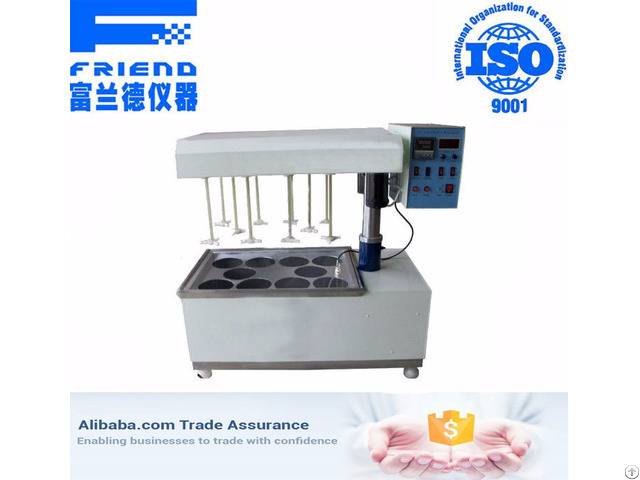 1, the overall structure is compact and practical instrument, automatic lifting cantilever structure, easy to dismantle not only the coupon and observed during the test, but also enhance the appearance of the instrument. 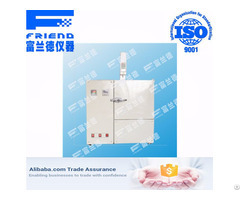 2, the instrument uses interactive transmission structure, symmetry stirring speed, reducing mechanical friction, effectively reduce the noise during the experiment. 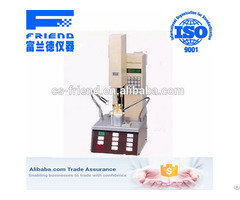 3, a total of ten sets of rotary instrument coupon holder, and therefore can perform parallel test of the same formulation, but also for different concentrations, preferably experiment with different recipes. 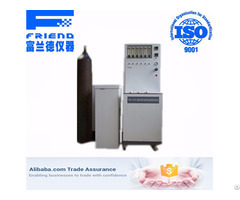 4, greatly improving the reliability of the test data and saves time constant of the instrument, and the lifting device design with independent intellectual property rights, improve stability, and expanded the scope of application.